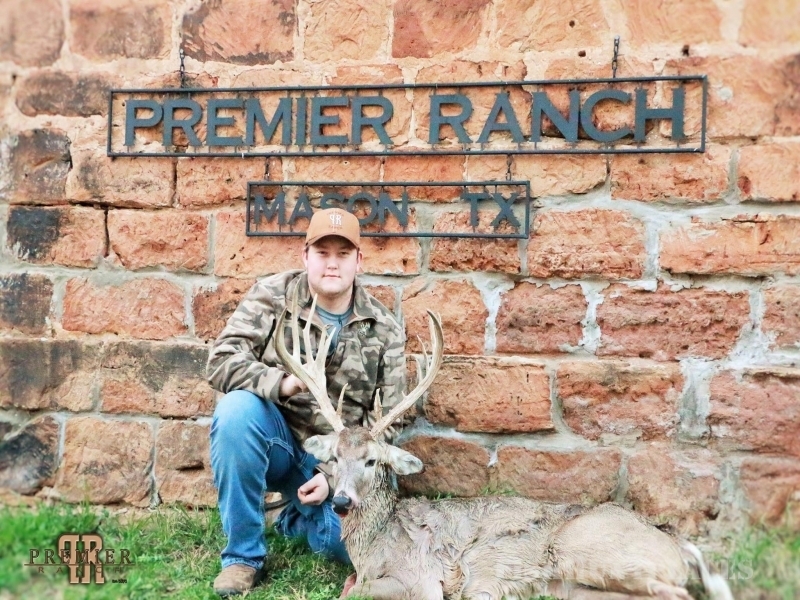 Located in the scenic Texas Hill Country between historic Mason and Fredericksburg, Premier Ranch offers top of the line hunting for trophy whitetail deer, axis deer, blackbuck antelope and upland game birds. 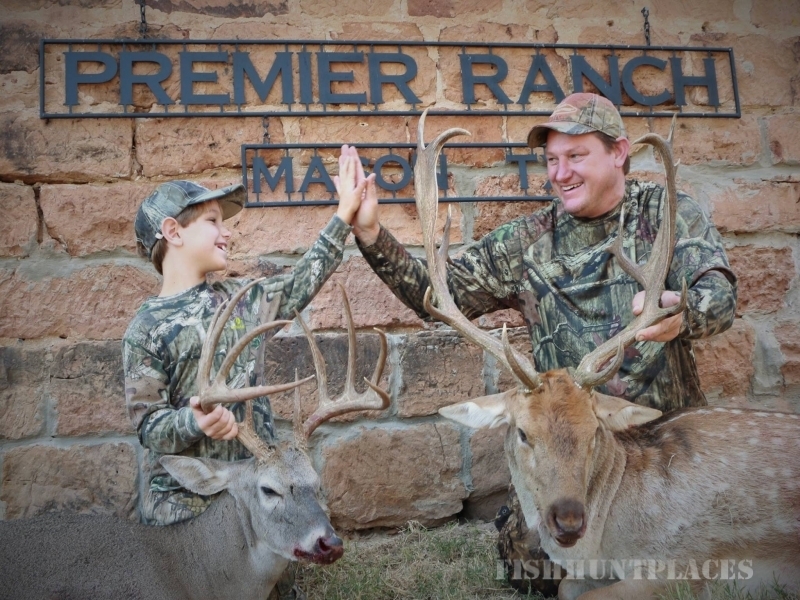 At Premier Ranch we are purposeful in our intent to provide you with the very best hunting experience possible. While it is our intent to provide you an opportunity to hunt and harvest the trophy of your dreams, we also want you to leave with memories for a lifetime. 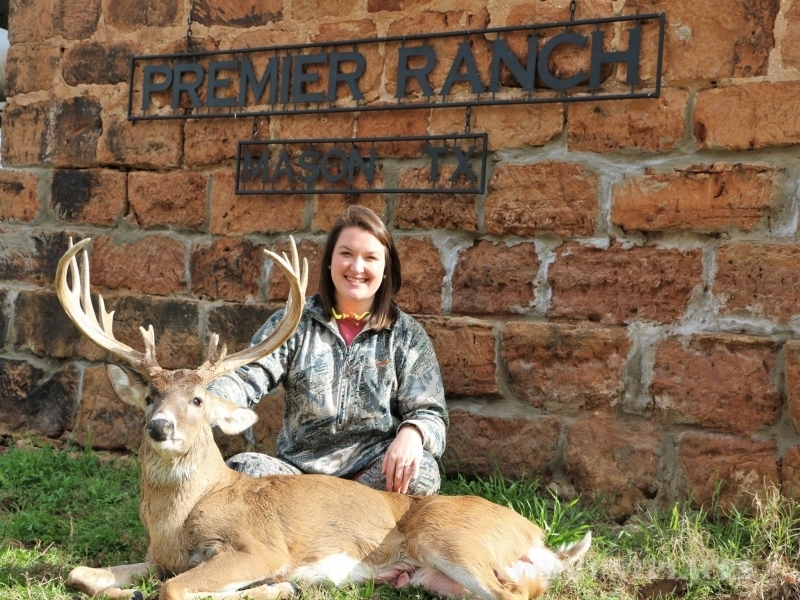 At Premier Ranch we have assembled an amazing staff to take care of your every need. Our lodge is located at the back of our 1865 acre ranch, providing a place to get away from the crowd yet still providing all the modern conveniences one could want.. 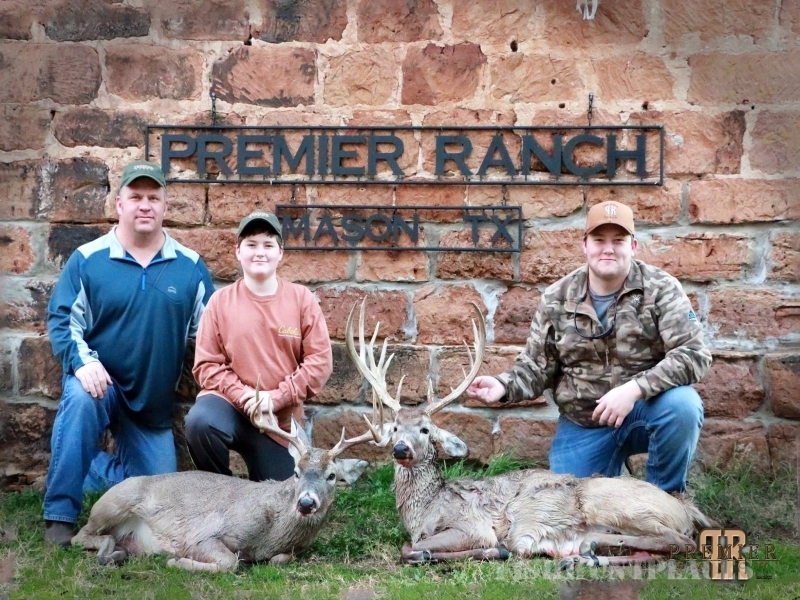 The Premier Ranch was founded in 1872 and has a rich hunting and ranching heritage. We hope you will join us whether a trophy whitetail buck is your dream or a day of quail hunting behind an outstanding bird dog is your passion.